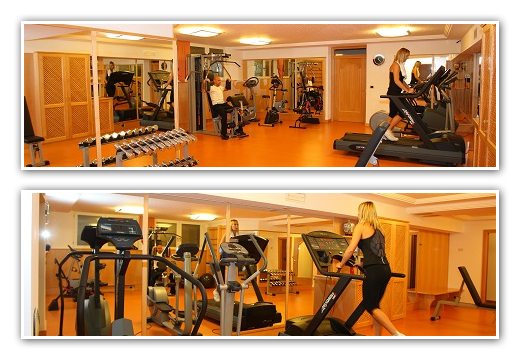 The wellness center is equipped with Finnish sauna, Turkish bath, aromatic shower, heated bench, relaxation area and tea corner, hydromassage, showers and changing room. Please note that admission is excluded from the cost of the room and is available for an additional charge. Upon request, we create an ad hoc package that can include it. 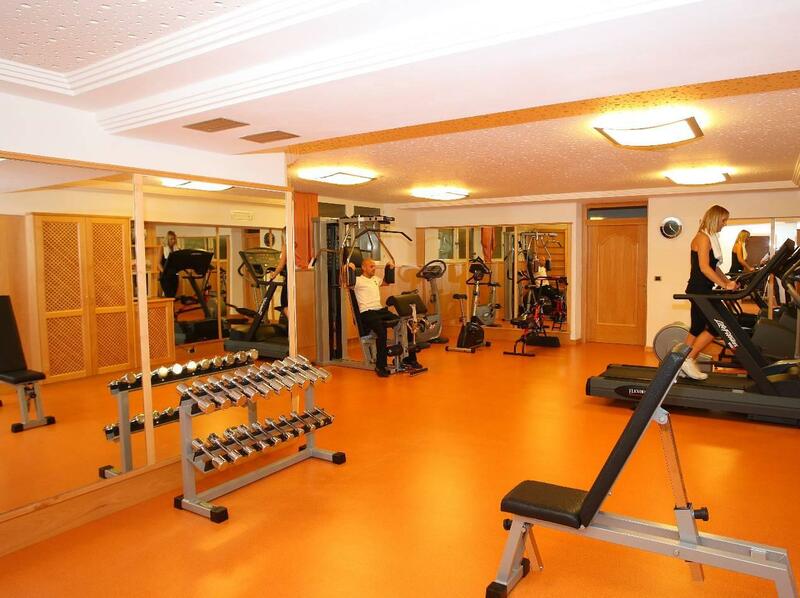 In the hotel we have an equipped Fitness area, accessible also in summer, and offers Tapis Roulant, Unica, Cyclette, Spin Bike, Gym Ball, Weights, Step, Elliptical. The service is a payment and can also be accessed by minors, provided they are accompanied by an adult. At hotel Arcobaleno rediscover a wellness center that allows you to relax and enjoy the pleasure of the moment aimed at pampering and regenerating your body, between vapors and beneficial scents, tasting our herbal teas. It is a moment of relaxation for couples and parents who want to relax from the hectic everyday life. 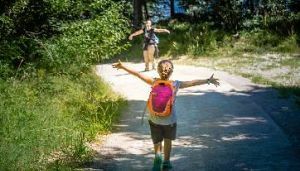 After the long days of skiing or snowshoeing, or for those who wish to prolong their rest even further, our wellness center, open exclusively during the winter season, is only accessible to hotel guests and not suitable for children under 16 years of age. In the hotel we have a facial tanner and a tanning bed. 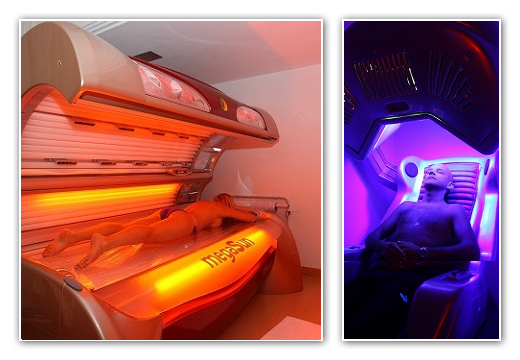 If you have very little time available, you can give yourself a natural and safe tan in just a few minutes. For the summer 2019 there is also the possibility of performing aesthetic treatments, discounted for our guests, at the nearby beauty center in our management.